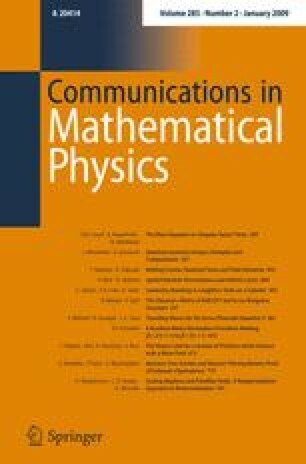 The purpose of this paper is to provide a rigorous mathematical proof of the existence of travelling wave solutions to the Gross-Pitaevskii equation in dimensions two and three. Our arguments, based on minimization under constraints, yield a full branch of solutions, and extend earlier results (see [3,4,8]) where only a part of the branch was built. In dimension three, we also show that there are no travelling wave solutions of small energy.